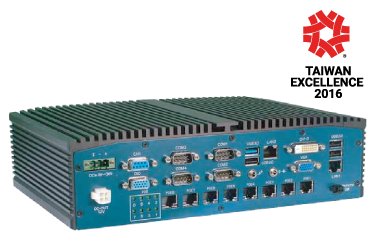 In 2016, i-LAN Technology has taken on another new suite of products from Protech Systems, a multi-national company based in Taiwan. 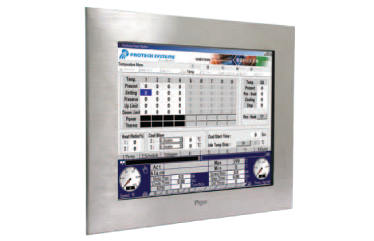 Protech Systems specialize in the design and manufacturing of industrial PCs, embedded computers, panel PCs, and point of sale terminals for industrial, retail and medical companies around the world. Founded in 1980, Protech Systems Co. Ltd. is an Associate Member of the Intel Communications Alliance, a community of communications, embedded developers and solution providers. Furthermore, Protech has acquired a certification by TUV Product Services for ISO 9001 and ISO 14001. Protech aims to provide customers with top quality, high-performance solutions along with the most reliable professional services. Todate, Protech has won numerous awards and certificates from the government agencies, trade show hosts and media. These awards recognize Protech for their product qualities. If your project has requirements outside of the two models indicated above, please contact us so we can fine-tune the specifications for your requirements accordingly.